Holiday Toy List 2017 is a sponsored post on behalf of Best Buy. The reviewer has been compensated in the form of a Best Buy Gift Card and/or received the product/service at a reduced price or for free. It’s time to start thinking about holiday gifts! I don’t know where the year has gone but I have to admit that I’m pretty excited to have the holidays right around the corner. Sitting down to look through the Best Buy holiday toy list 2017 is one of our favorite things to do together. It’s just a simple little tradition. I loved looking through catalogs when I was a kid and dreaming up my wishlist and I love doing it with the kids. Plus, I usually find a few things I’d like to have as well! Best Buy is Justin’s favorite store so he also enjoys checkout on the holiday toy list with us! There really is something for everyone in the holiday toy list 2017 from Best Buy! 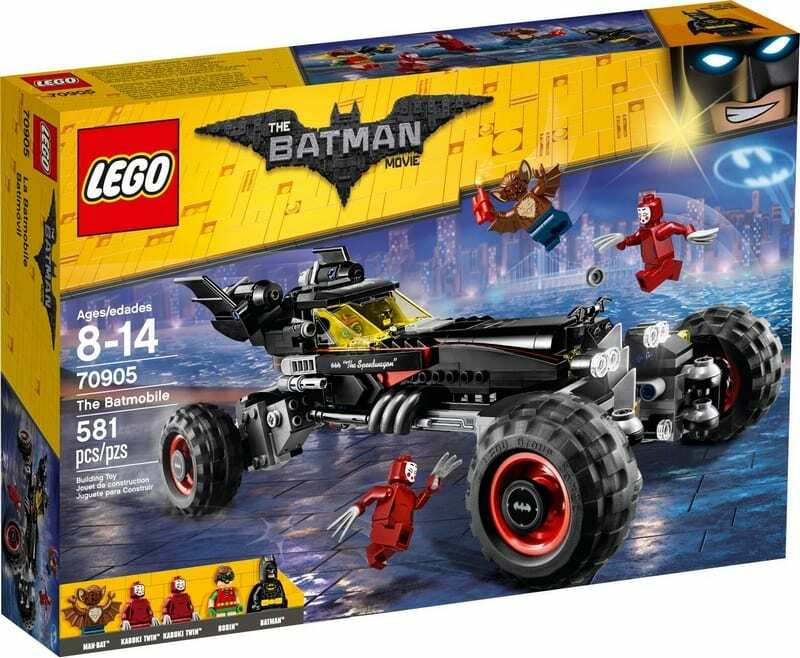 From classics toys like LEGO sets to the hottest toys of the year (Hatchimals Suprise anyone? ), you can find them at Best Buy. Weston is a huge LEGO fan so knowing I can find a great selection at Best Buy makes my holiday shopping just a bit easier! My kids already have some of their picks from the holiday toy list at Best Buy. Check out what’s on their list and see if you can figure out who wants what this year! 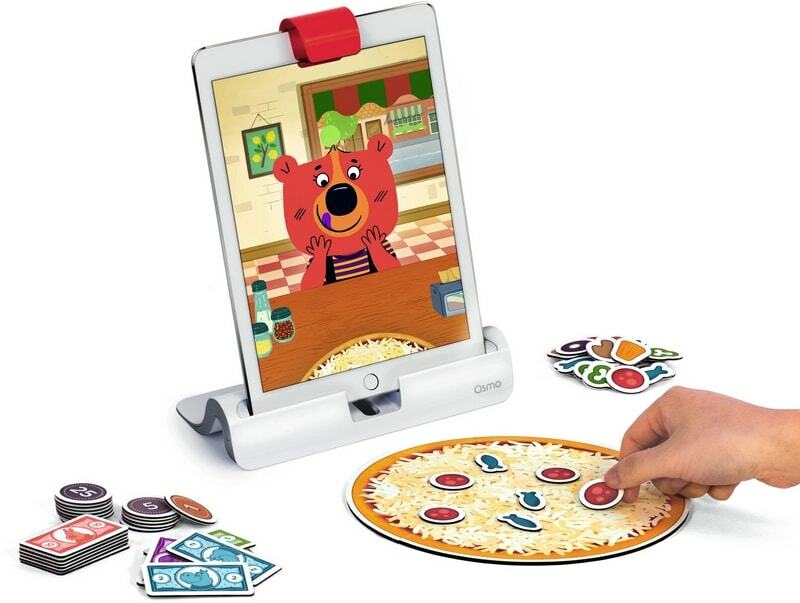 You can browse and shop the Best Buy Holiday Toys in a bunch of different ways! 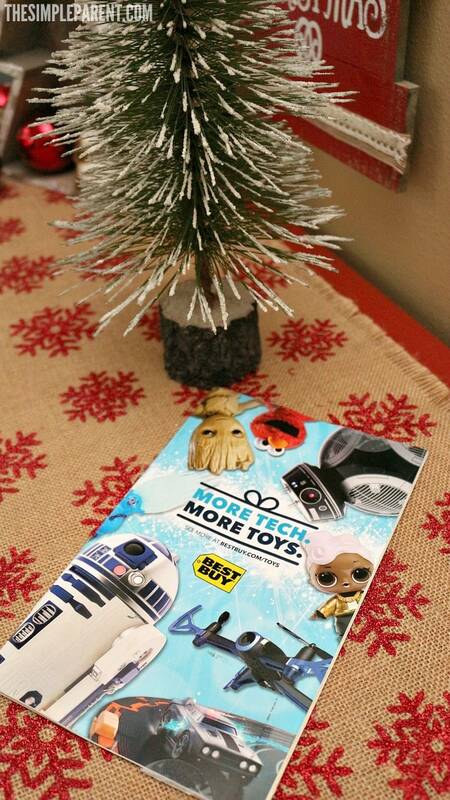 Best Buy makes it so easy to plan out your gifts and get a head start on shopping! 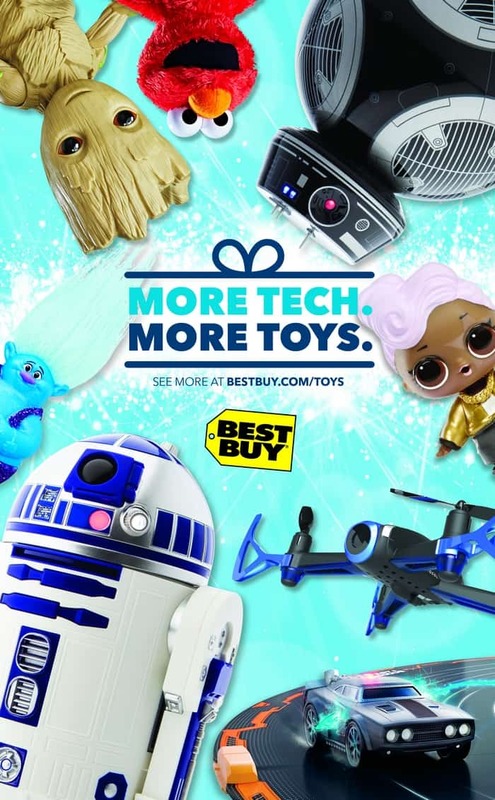 Check out the Best Buy Holiday Toys Gift Guide and start putting together your shopping list now! You’ll be glad you did!